While there are studies showing an association between meat intake and obesity [10-12], there are also studies not showing this [12-14]. And when digging deeper in the data, many of the studies that did report a significant association with meat intake and fat gain / obesity have several flaws that invalidate their conclusions…. “Total meat consumption was positively associated with weight gain in men and women, in normal-weight and overweight subjects, and in smokers and nonsmokers. With adjustment for estimated energy intake, meat intake of 250 g/d (e.g. one steak at approximately 450 kcal) would lead to a 2 kg higher weight gain after 5 years compared to the same diet with less meat. 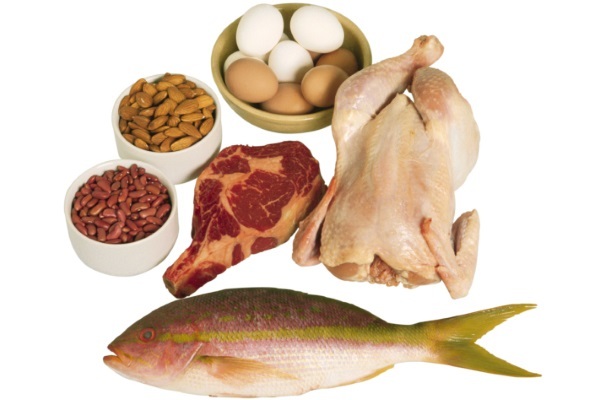 Positive associations were observed for red meat, poultry, and processed meat”. First; usual dietary intake was assessed only at baseline and not during the subsequent years. It is well recognized that peoples’ food habits often change over time. And it doesn’t take a rocket scientist to understand that in order to track changes over time, at least two measurements are required. And the baseline food intake assessment was done with questionnaires, which are infamous for being inaccurate [16-18]. Using a methodology that begs the question “how bad is good enough” will obviously not provide very reliable data . 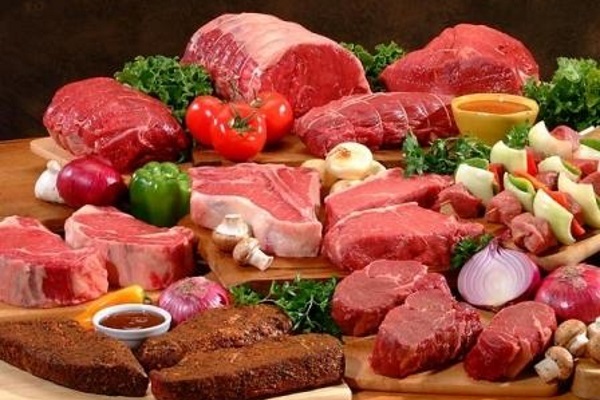 – red meat is not the villain in the association of meat intake and weight gain. – the association with poultry was attenuated. – processed meats were the strongest predictor of weight gain. Thus, studies that don’t measure body composition don’t tell anything about the role of meat for body fat control. Because of all these methodological flaws, the conclusion that “a decrease in meat consumption is recommended for body weight management and improvement of health” is totally misleading! This study, in contrast to the misleading one above, was well conducted and used detailed food log records, which is the gold standard tool for estimating dietary intakes [18, 36]. Thus, because a food contains more fat (and calories) doesn’t necessarily have to mean it will cause fat gain. There are conflicting recommendations regarding the appropriateness of red meat versus white meat consumption as part of fat loss diets. An interesting study examined changes in body weight in overweight women who followed an energy restricted diet (500 calories per day less than usual) with lean beef or chicken as the primary protein source, while participating in a fitness walking program. Body weight, body composition (by hydrodensitometry), were measured at baseline and after 12 wk. The results showed a significant weight loss that was similar between the beef group and the chicken group. Both groups showed significant reductions in body fat percentage, with no significant differences between groups. This study demonstrates that weight loss and fat loss can successfully be accomplished through diet and exercise, regardless of whether the dietary protein source is lean beef or chicken . As outlined in that article; as long as you don’t overcook your steak, stay away from processed meats, eat your daily veggies, and adjust your carb intake to your physical activity level, you don’t have to fear that your meat intake will harm your health. And now you also know you can enjoy your steak without having to worry it would detrimentally impact your fat loss efforts. 10. Kahn, H.S., et al., Stable behaviors associated with adults’ 10-year change in body mass index and likelihood of gain at the waist. Am J Public Health, 1997. 87(5): p. 747-54. 25. Larsen, T.M., et al., The Diet, Obesity and Genes (Diogenes) Dietary Study in eight European countries – a comprehensive design for long-term intervention. Obes Rev, 2010. 11(1): p. 76-91.